To restore WordPress site from backup, you first need to create a backup of it. And to do both, you first need to understand why ‘WordPress backup and Restore’ is important. 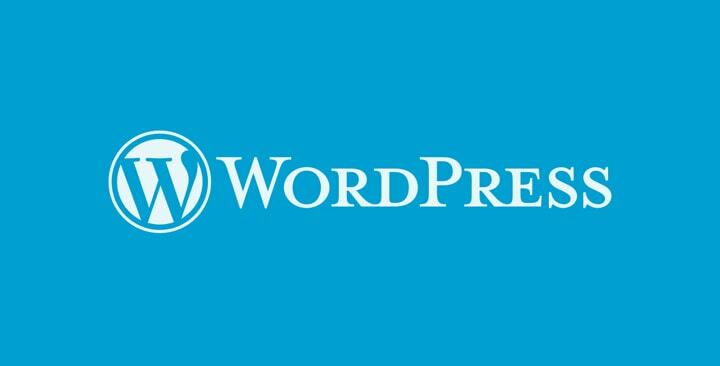 If your WordPress site has crashed or hacked or you are simply facing difficulties while publishing posts over it, you ought to restore the site to a previous version. In another word, you can define backups as entities to store WordPress site’s data to a different location and restore as the process to retrieve it back from different location to the site again. 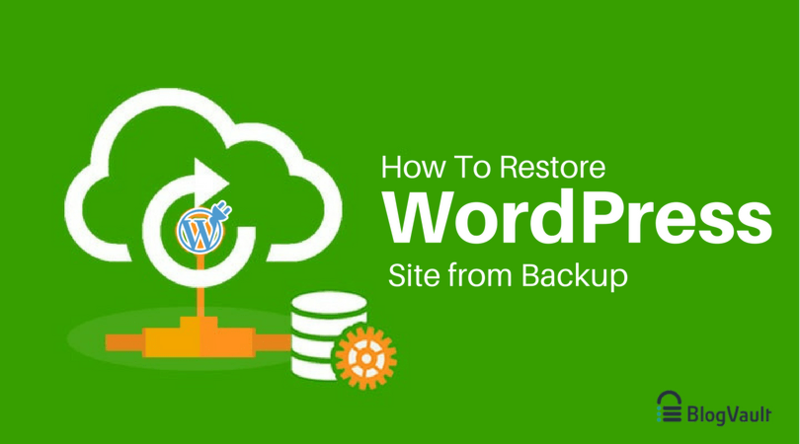 In this article, we will discuss the various ways to restore WordPress from backups and the prerequisites required to create & restore a backup of the site. What are the major components of a WordPress site? WordPress site is composed of four major elements. These elements are the building block of any WordPress site. 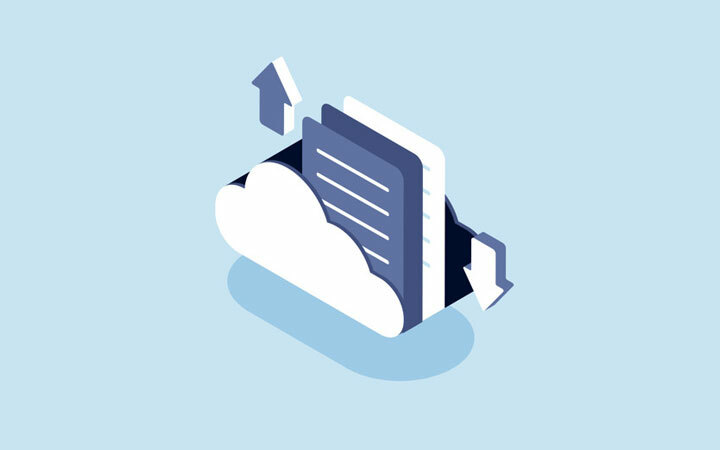 A successful backup service provides ease to create the backup and restore all the four elements. WordPress Core Software: It refers to the fundamental software that contains the source code to run your WordPress website. The WordPress core software contains all the basic functions and procedures that are necessary to run a WordPress site. For example, site settings, WordPress admin dashboard, etc. WordPress Database: If the core software runs at the front-end, it is WordPress Database that runs behind the site to support your site. A database composed of tables of intersecting rows and columns that hold site’s data. It stores information like, user ID, post_title, post_name, shortcodes, usermeta and much more. WordPress Themes: WordPress themes are the applications that work at interface level to design the look of your WordPress site. Themes though change the website layout but do not affect the functioning of the core WordPress software. They only display the website’s content and data in the browser. Themes are available at both WordPress repository and commercial marketplaces. WordPress Plugins: Plugins are the add-ons or software that works in integration with the core software to increase its functionality. For example, you can use plugins for securing, caching or backing up your website. Plugins too, do not change the source code of the software and are available at both WordPress repository and commercial marketplaces. While backing up, you will create a copy of all the above-listed items to one or more locations. Whereas, while restoration you will bring back all these items again to the main site. A copy of WordPress core software, Database, themes, and plugins. Access to FTP server provided by hosting services. Access to phpMyAdmin provided by hosting services. Access rights (cut,copy,edit) on the database. #How to Restore WordPress site From Backups Using phpMyAdmin/Cpanel. Install phpMyAdmin on your system. You can either download it by yourself or if you are using hosting services, you get it pre-installed in their control panels. Step 1. Login to phpMyAdmin. Step 2. Click on “Databases”, you will get a drop-down list of all the tables. Step 3. Select the database in which you want to restore all data. then from ‘With Selected’ list, select ‘Drop’. Step 5. Your database is now ready to import data. Step 6. On the top of the screen, there will be an ‘Import’ tab, click on that. Step 7. A new window will open, click on the ‘Browse’ button to search for computer’s location from where you want to import data into the database. Step 8. Check Format drop-down menu to ensure SQL is selected or not. Step 9. Click on ‘Go’ button. You need to wait for a while after performing all the above steps as it takes time. Don’t panic and have patience meanwhile. #How to Restore WordPress site from backups Using MySQL Commands. Step 1. Unzip your .tar.gz file or .bz2 file. If it is .tar.gz file , write commands: tar-zxvf blog.bak.sql.tar.gz . Though both the above-discussed methods are efficient but not highly efficient. They provide backup and restore facilities only for WordPress database, whereas to secure your entire site, you need to create backups of site files as well, along with the database backup. More on, these methods are more vulnerable to manual mishandling. They let you make direct changes to the database without any options for “undo” or “undelete”. So your database could be hampered permanently if you do not exercise it cautiously. That’s why the one in all remedy for all your problems related to Backing Up and restoration of WordPress entire site could be BlogVault. 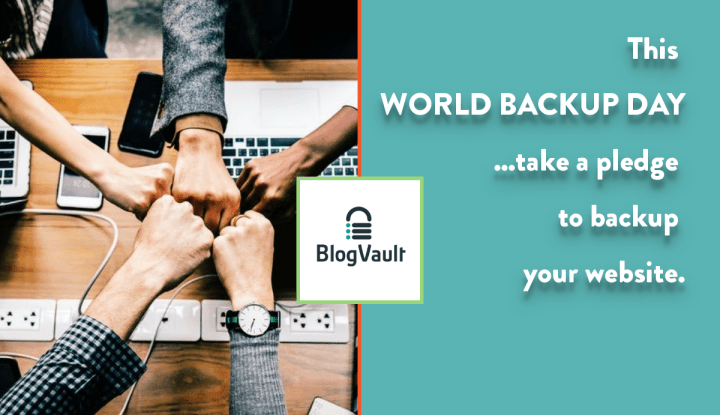 #How to Restore WordPress site From Backups Using BlogVault. Manual backups are tiresome, they take an extra piece of time while creating and restoring backups. That’s why most of the site owners opt for automated solutions like BlogVault. Blogvault is an inclusive backup service for automatic backup and restoration. Auto Restore your WordPress site: Using BlogVault, you can create schedules regular backups of your entire website. You can create backups on daily, hourly, weekly and on a monthly basis. Once you create a backup to your preferred location, you can restore it quickly whenever you want, in a single click. Just like backup creation, you can also schedule your backup restoration. How its automated restoration Works? Its auto restoration performs Differential restore which means it does not replace or delete files on servers. Instead, it compares the selected backup files with files on the server and then adds new files to backup. Test Restoration: A very unique feature in itself! Blogvault test restoration allows you to store the backup temporarily on “test servers” prior to deploying it on the main server. You can cross check your backups during this time, once fully satisfied with backup functioning, you can situate it to your WordPress website. Incremental Backups and Restore: Blogvault first create a full backup of your site, after that, it does the backup of only incremented data. This way you are saving a lot of your disk storage space. It can restore either the entire site or just a single or combination of files. The choice will be yours. Regular backup and restore of your WordPress site is the most worthy precautionary step to safeguard your site data. I hope, the post gave you a comprehensive guide on “how to restore WordPress site from Backup?”. If you find the guide helpful, please let us know in the comment section below.